You are here: Home / Life Hacks / Money / What the heck is Swagbucks? 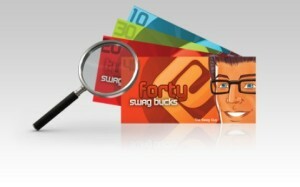 Swagbucks is a search engine that pays you for doing web searches. You use it just like Google, and randomly earn points (called “bucks”) by searching with them. Have you ever thought about how many times you Google for information each day? Switch to Swagbucks and you can earn while you search. Swagbucks accumulate quickly, and you can redeem them for lots of things–like Amazon gift cards, Target gift cards, PayPal cash, or donations to American Red Cross or charity:water. Yes, it really does. I’ve been using Swagbucks for about three years and have earned hundreds of dollars in gift cards just through web searches. There were a few years when our Christmas would have been tough without that extra boost to the budget! How can you earn more Swagbucks? Besides web searches, you can get Swagbucks for for answering surveys, playing games, watching videos, discovering offers, and online shopping. 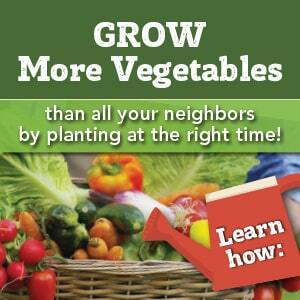 Their online coupons give you double Swagbucks for the purchases you make from certain online shopping sites. You can also download the Swagbucks toolbar, which allows you to search Swagbucks, watch videos, and redeem bonus Swag Codes. Plus, you get a bonus each day just for having it installed and active.